Make yourself at home in one of the 89 air-conditioned rooms featuring refrigerators and microwaves. LCD televisions with digital programming provide entertainment, while complimentary wireless Internet access keeps you connected. Private bathrooms with shower/tub combinations feature complimentary toiletries and hair dryers. Conveniences include desks and complimentary newspapers, as well as phones with free local calls. Grab a bite at Stir Cove Backstage Grill, one of the hotel's 3 restaurants, or stay in and take advantage of the room service (during limited hours). Relax with a refreshing drink at one of the 2 bars/lounges. Be sure to enjoy recreational amenities including an indoor pool and a fitness center. Additional features at this hotel include complimentary wireless Internet access, an arcade/game room, and a fireplace in the lobby. Make yourself at home in one of the 185 air-conditioned rooms featuring refrigerators and flat-screen televisions. Wired and wireless Internet access is complimentary, while video-game consoles and cable programming provide entertainment. Conveniences include desks and complimentary newspapers, as well as phones with free local calls. 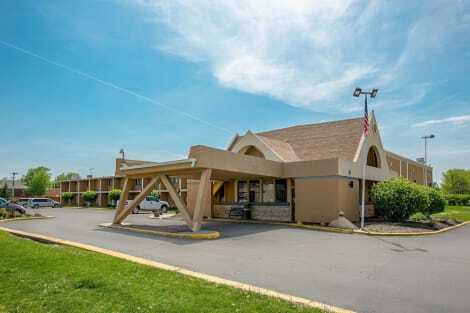 lastminute.com has a fantastic range of hotels in Council Bluffs, with everything from cheap hotels to luxurious five star accommodation available. 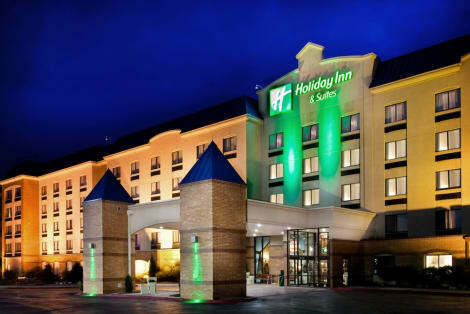 We like to live up to our last minute name so remember you can book any one of our excellent Council Bluffs hotels up until midnight and stay the same night.